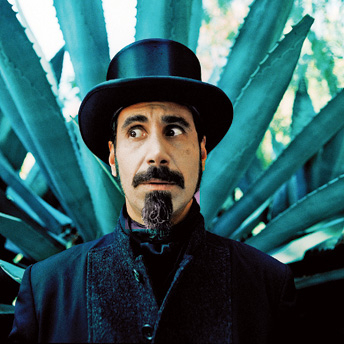 Unfortunately, I have work all tomorrow, so I don't get to participate in this theme, as it is I have to take the shot tonight so I don't forget, 'cause I want to have my perfect upload streak ;) The closest I can come up with is my slight resemblance to Serj Tankian. You've got the face down perfect. what do you mean!? that is totally participating. hide behind those empty walls. Your face is impressive, are you in trouble? If there is someone hiding behind you and you want us to call the police, please, blink and eye.